Check out our February Makerspace Workshops! Join us in the Makerspace we learn how to experiment with 3D models using tinkercad.com. We will cover how to find and import 3D models into this interactive webpage and transform them into custom projects to meet your needs. 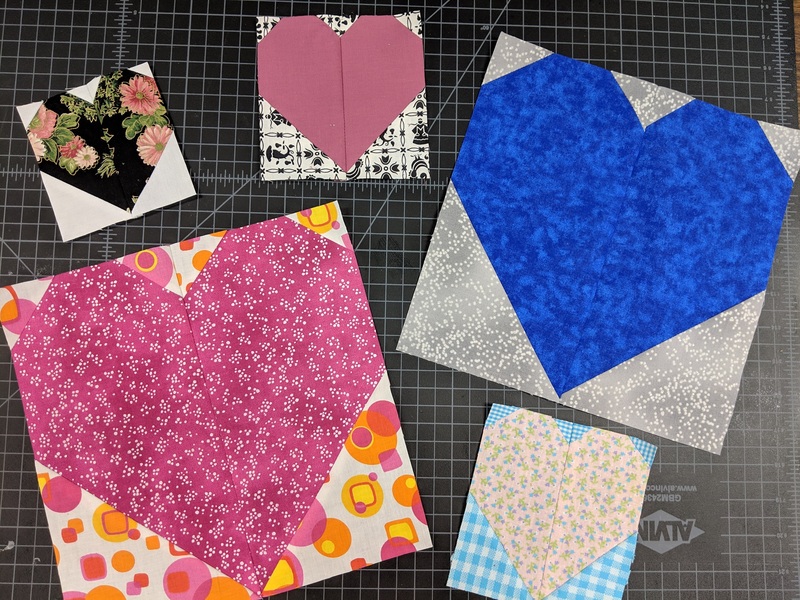 Learn some basic quilting skills while creating a fun and easy fabric heart shaped quilt block. Jenna Vande Zande is the Research and Communications Associate at McIntyre Library.